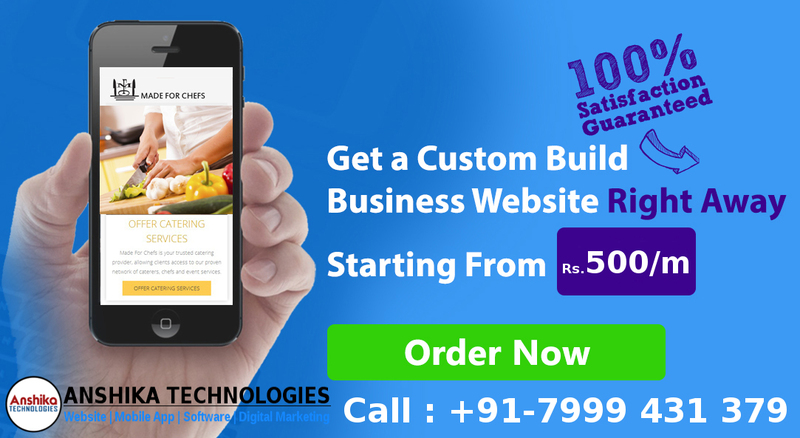 We do Website Designing & Development, Android App Development, Software Development, Search Engine Optimization, Digital Marketing in Bhopal, Indore, Jabalpur, Hyderabad, India. Anshika Technologies is Fastest growing Android App Development Company Indore, Bhopal, Hyderabad. We have a Team of Best Website Designers in Bhopal. We do website design in Bhopal with a Team of Experience Website Designers. Website Designing Bhopal, Indore, Jabalpur, Hyderabad. Website Development Bhopal, Indore, Hyderabad. Web Designing & Development Training Bhopal, Web Development Company Bhopal, Indore, Hyderabad. Android App Development Company Indore, Bhopal, Jabalpur, Hyderabad. 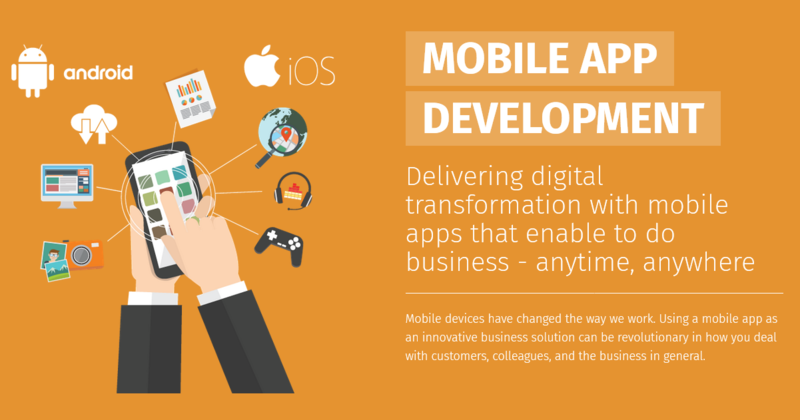 Mobile App Development Indore, Bhopal, Hyderabad. Android App Development Training Bhopal. SEO Company Bhopal, Indore, Jabalpur, Hyderabad. SEO Services Bhopal, Indore, Hyderabad. SEO Expert Bhopal, Indore, Hyderabad. Digital Marketing Company Bhopal, Indore, Hyderabad. Business Promotion Video, Corporate Video, Animation, Ad Films Bhopal, Indore, Jabalpur, Hyderabad. 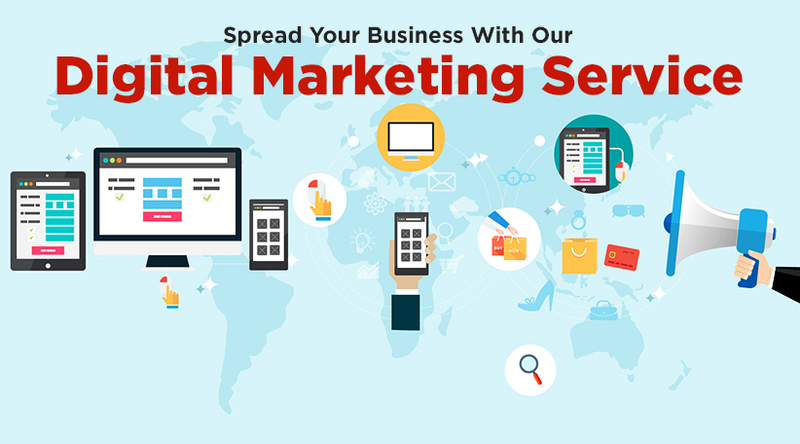 Anshika Technologies is Bhopal based Digital Marketing Company. 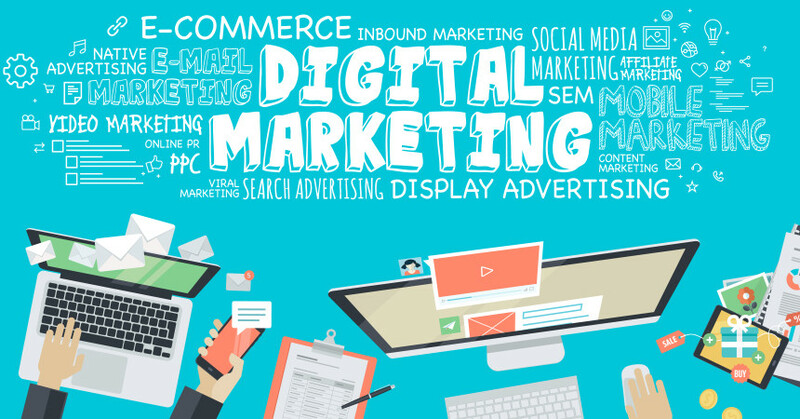 We are Best in Digital Marketing Bhopal with Experienced Digital Marketing Experts. Custom Software Development, Inventory Software, School/College Management Software. We don't just design and develop a product, but even promote it digitally.